real masterpiece for the fine art of ultralight fishing! that are tremendously effective when striking. You will hardly find another rod with a similar action! 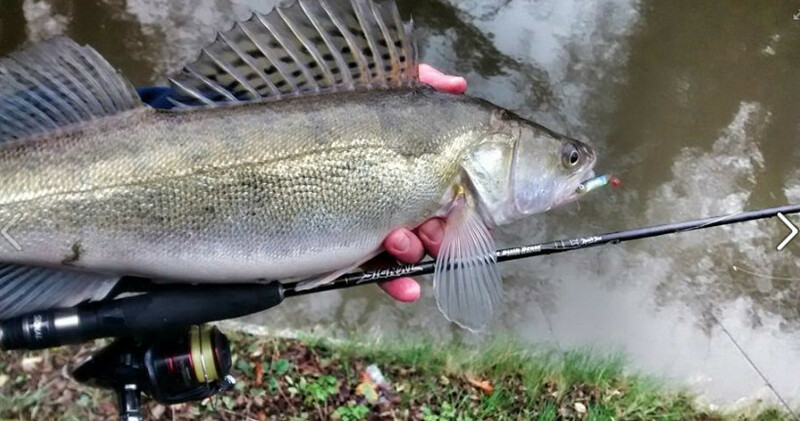 Expressly designed for perch fishing, a real killer for this species, you canof course use it in all the situations when you need a light, fast striking and sensitive rod. The Signal Sixth Sense is perfect with Drop Shot and Split Shot techniques. The Super High Modulus CX-1 Micro Pitched Carbon blanks are equipped with first quality SiC guides, to be used in combination with superfine braided lines, for a complete finesse approach.